Ever been high on glamour? Now is your chance! Be a beauty expert. 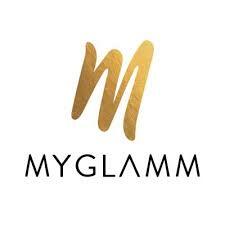 MyGlamm has a super exciting business opportunity for all you gorgeous ladies. Be your own boss, earn make up, cash back and generate income like never before! MyGlamm is thrilled to invite you to an afternoon filled with lots of makeup, complimentary makeovers, exciting offers and loads of goodies. 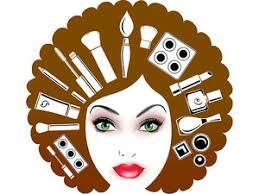 If you think that's not enough, get a chance to meet MyGlamm makeup experts and have all your makeup queries resolved. You can't miss this for anything!